Tempeh Abalone Sauce Recipe - Tempe is simple and healthy, rather than bored cooked so just like that, okay here a simple tempeh ingredients as an unusual dish. Oyster sauce recipe tempe or tofu favorite combine oth of them with oyster sauce. This recipe is my favorite family recipe, children prefer to eat fish. Tempeh also could be a special dish prepared use a special seasoning, for example added oyster sauce into tempeh stir fry, the flavor tempeh oyster sauce recipe make it different and delicious. Cut the tempeh according to taste and fry until half cooked, remove and drain. Rough chopped onions and tomatoes, at galangal, and puree onion, garlic, sugar, salt, pepper, and chili. Heat oil, put onions, tomatoes, and galangal. Stir-fry until fragrant and enter the subtle flavor and stir-fry until fragrant, too. 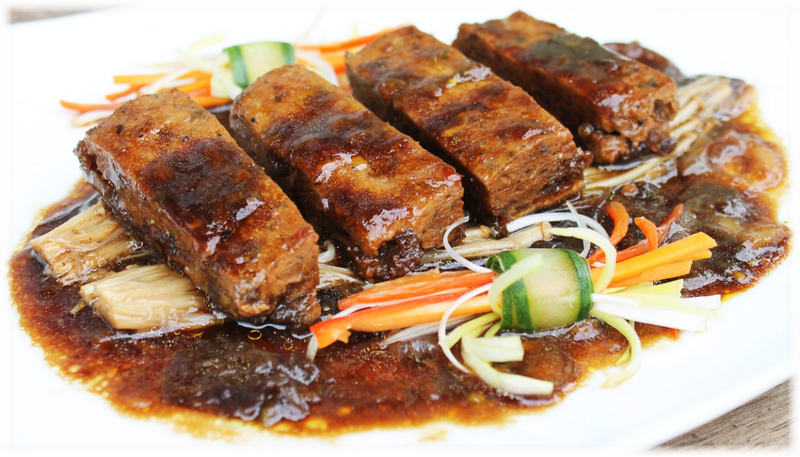 Enter tempeh, and stir until the spices evenly, add a little soy sauce and add the oyster sauce. stir-fry for a minute so pervasive marinade, add cornstarch that has been diluted with water. 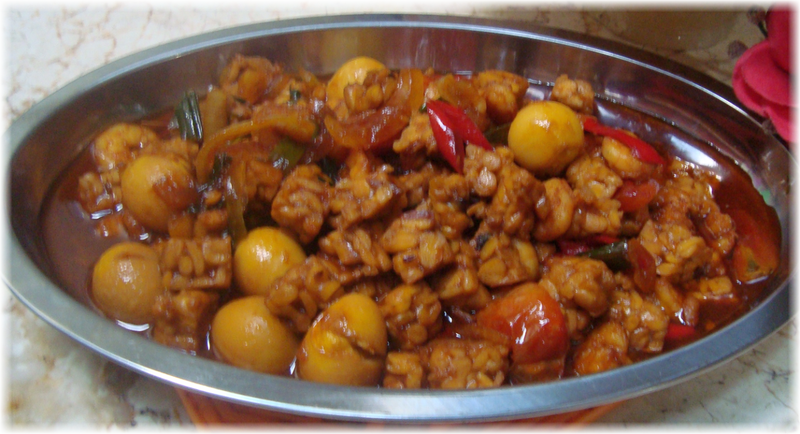 Cook tempe oyster sauce until the water receded somewhat and thickened, taste, tempeh abalone sauce was ready to serve. 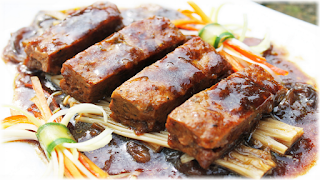 Probably you need some spicy tofu sauteed tempeh recipe the recipes tofu oyster sauce. How to Make Abalone Sauce Recipe? How to Make Abalone Sauce Recipes - We can make a healthy sauce and without preservatives for sure. Oyster sauce recipe is in addition to home-made fresh, healthy, in terms of taste we can also customize to our tastes. And most importantly how to make homemade oyster sauce is not difficult to know. Let us try to make our own homemade oyster sauce at home. 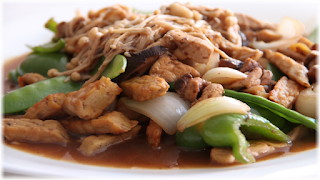 The oyster sauce is one kind of sauce that is very often used in cooking a variety of dishes. For mothers and friends who would have often been in the kitchen would have been familiar with oyster sauce and use. The oyster sauces were tasty salty and of course delicious proved we can easily make yourself at home. 500 grams of fresh oysters, search is still slimy and had fresh, not rotten. The oysters that have been separated from the shell put into a saucepan with the oyster slime. Add water to the pan and simmer on low heat using. After boiling and then turn off the heat and wait until cool. After a cold Strain through a sieve so that the pulp and juice meeting separately. Put the juice in a saucepan and heat over low heat until boiling. Put salt, soy sauce and soy sauce and stir until smooth and thickened, about 7 minutes. After completion refrigerate until completely chilled. Prepare a sterile glass bottles. Enter the sauce into the bottle. Store in the refrigerator and oyster sauce is to survive in 3 weeks.